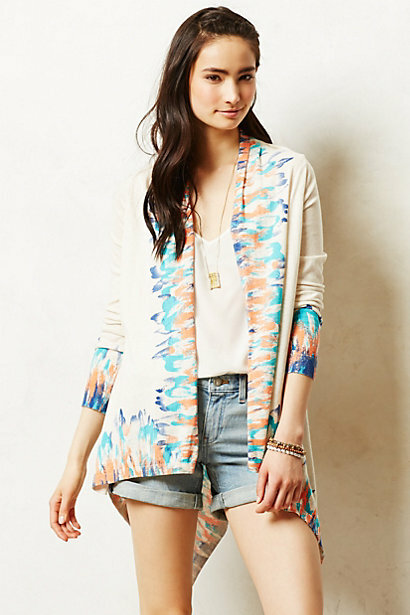 Breakfast at Anthropologie: Anthropologie SALE + Free Shipping! 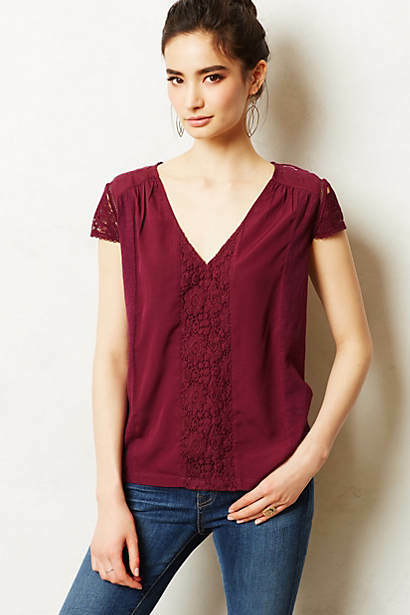 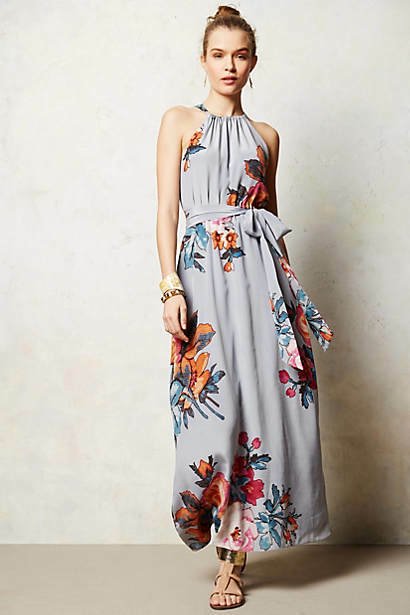 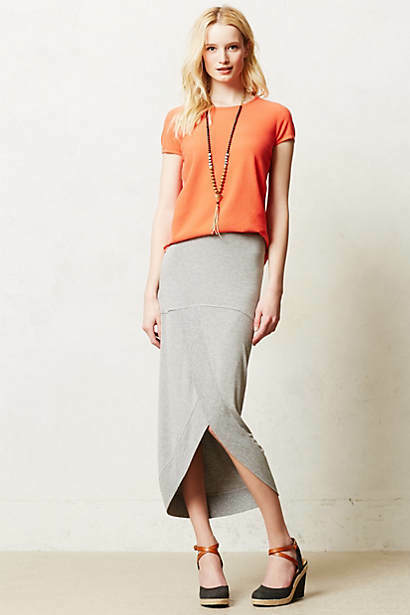 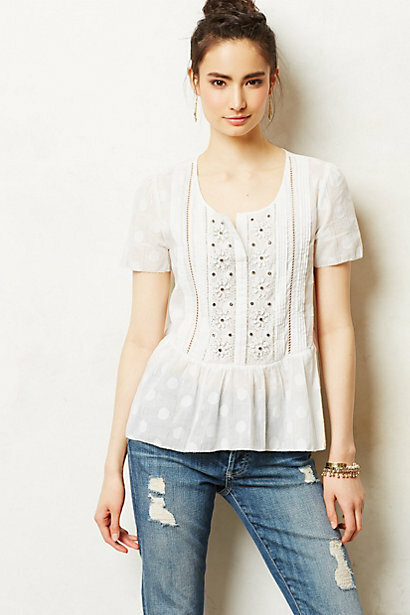 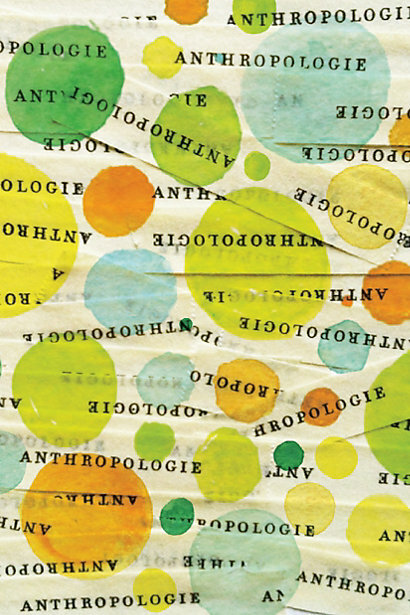 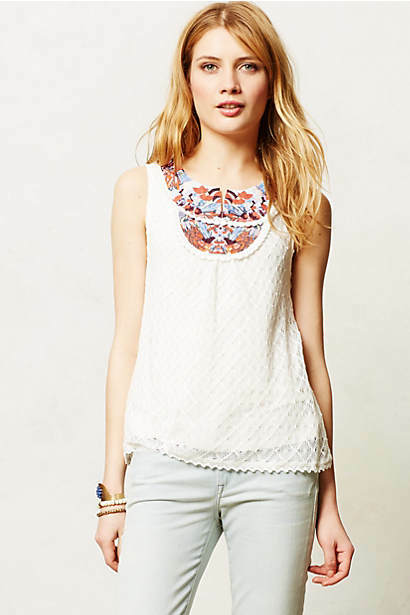 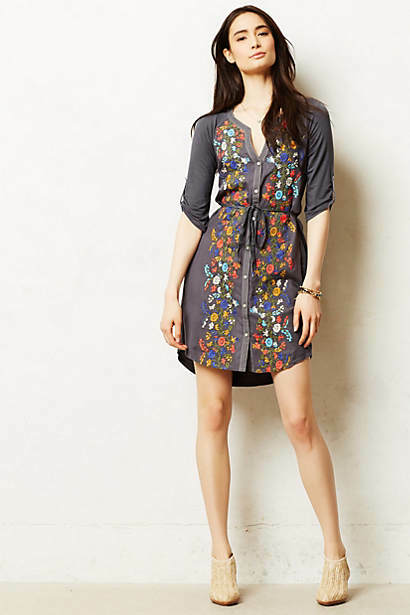 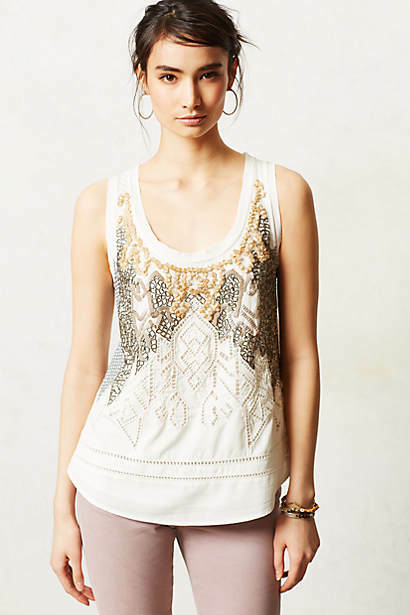 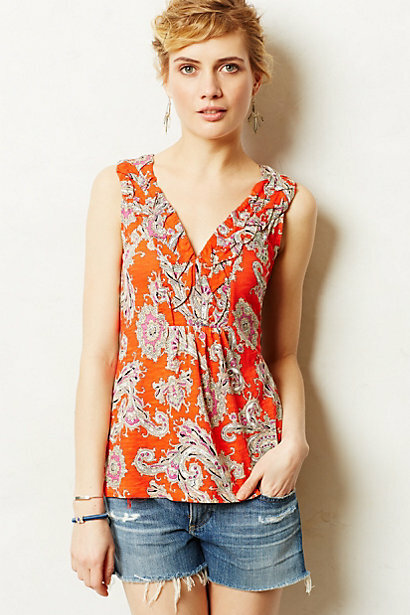 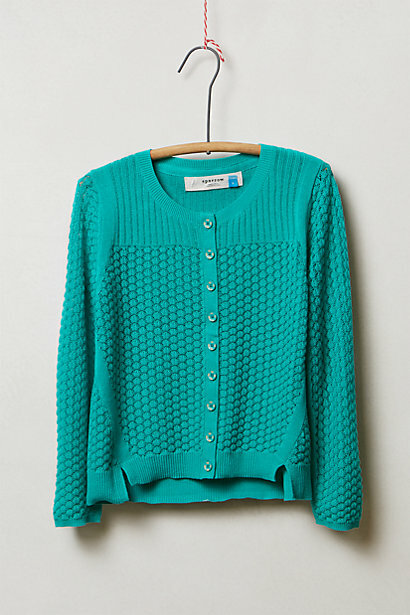 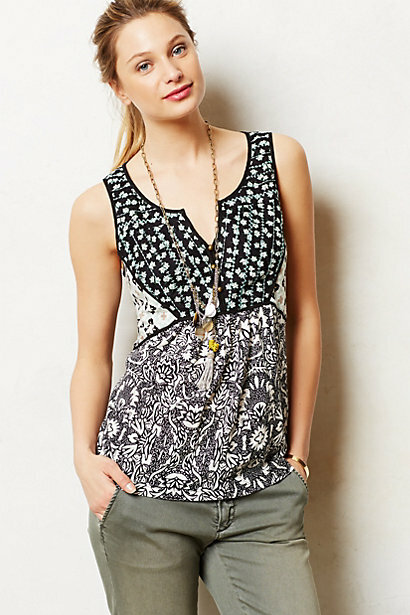 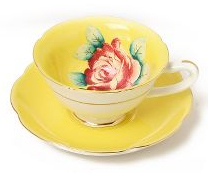 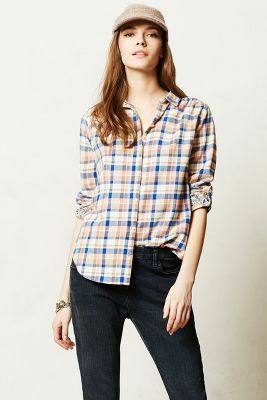 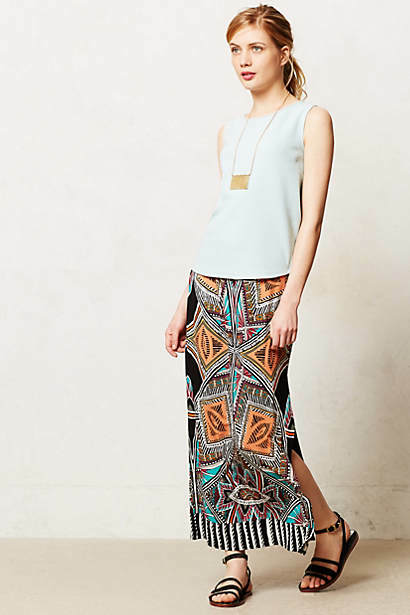 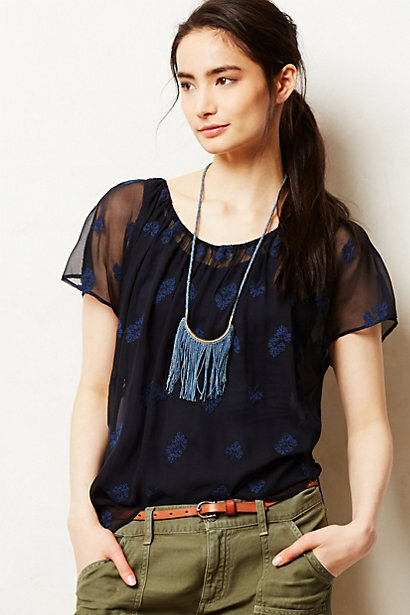 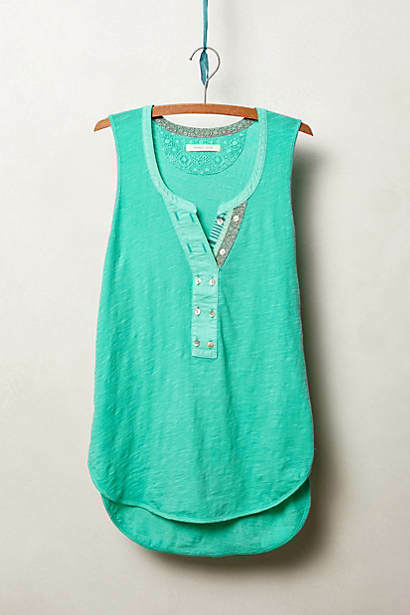 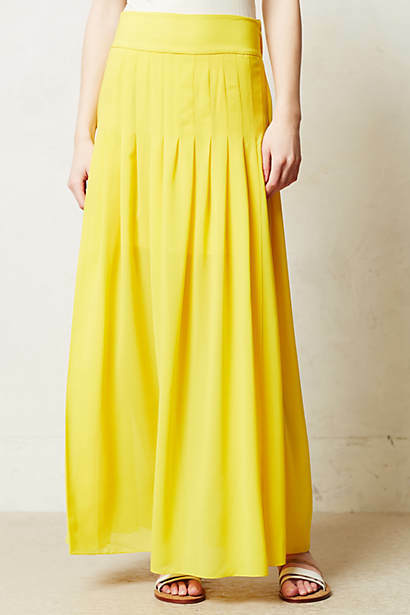 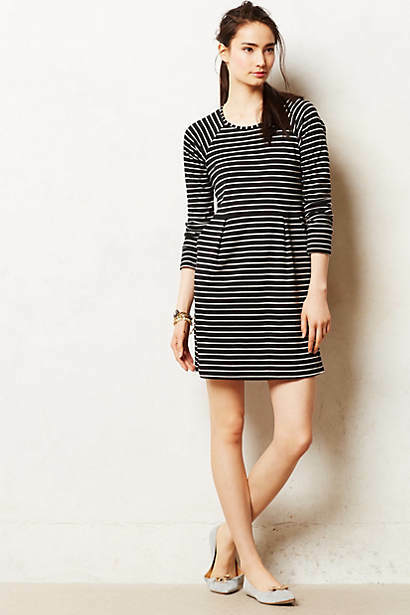 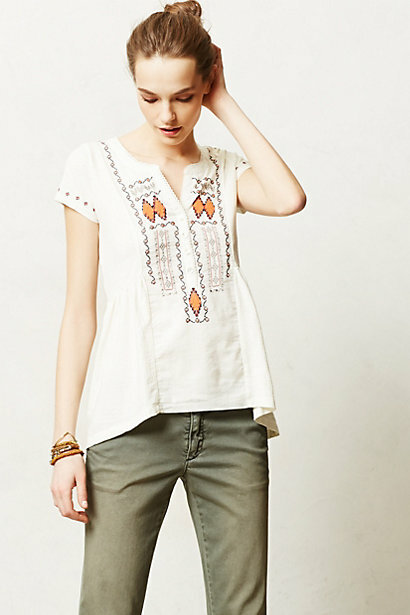 Once again, fresh markdowns coincided with free shipping at Anthropologie. 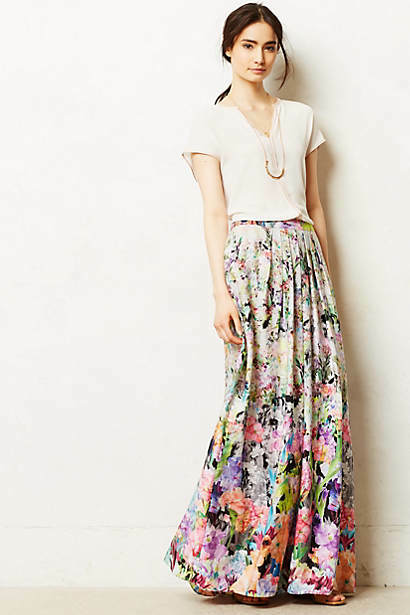 To receive free shipping on your order of $150+, use code EVERMAY at checkout. 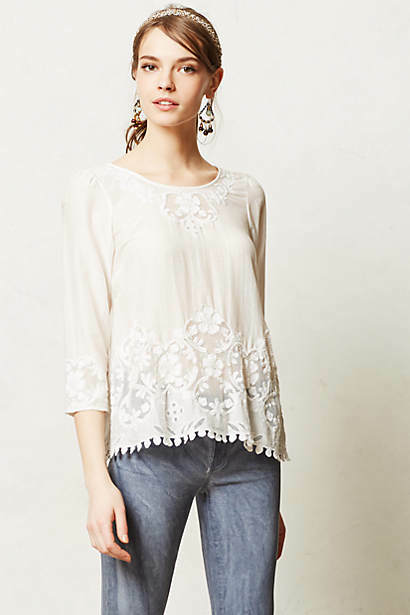 I've been waiting for some of the styles among today's markdowns for so long, like the gorgeous Chiffon Fringed Cardigan and Lace Peplum Tank. 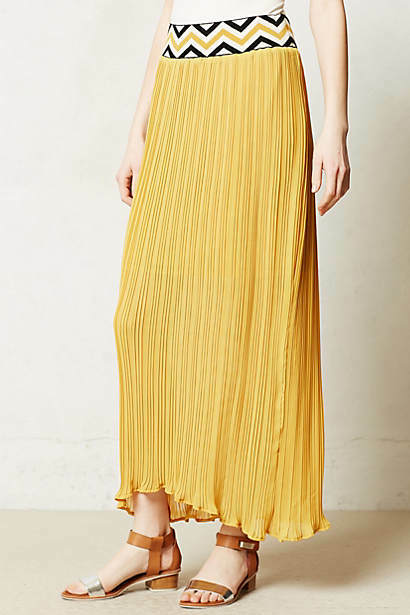 So excited to finally be able to order them at a much better price!